Gold has fascinated human beings ever since its first discovery on earth. The attractive yellow metal is more precious because of its scarcity and some of its unique properties. 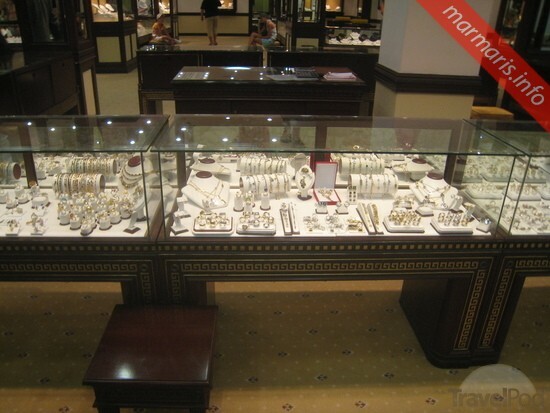 If you are looking to make your visit to Marmaris a “Golden Memoir”, you must visit the Marmaris Gold Center. The mesmerizing gold center has an all impressive collection of eye-catching jewelries made of gold, silver and other precious metals. The center offers you a range of travel souvenirs that you can keep for yourself or make a present to someone you love. 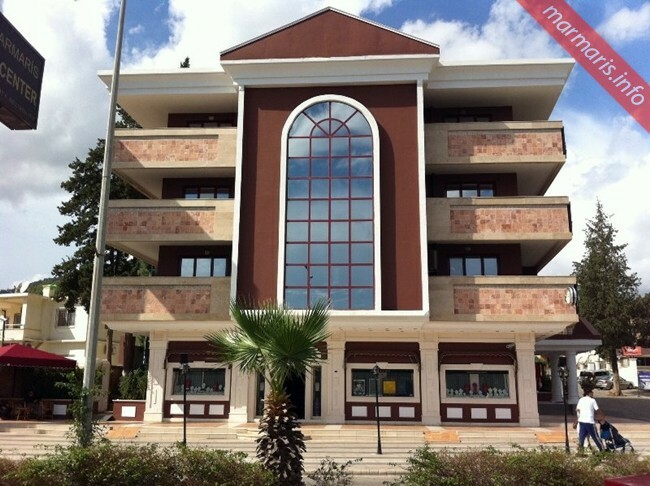 The Ozyer Group’s Gold Center is a major tourist attraction in Marmaris. The Gold Center is housed in a multilevel complex that spans over an area of 2300 square meters. The Marmaris Gold Center is one of the leading institutions in Turkey that has embraced the policy of excellence. The customers are assured of a quality service with due value for their money. Along with jewelry, Marmaris Gold Center is one of the major dealers in Turkey for renowned watch brands like Tag Heuer, Omega, etc. 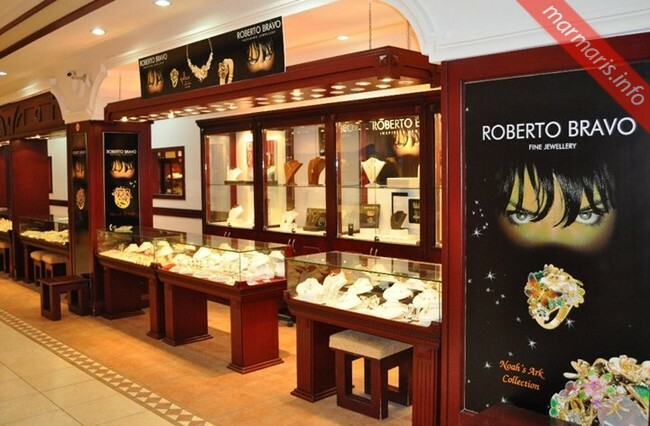 The center is also known for its after-sales customer service, this feature has helped the Marmaris Gold Center to increase its popularity among Turkish as well as foreign visitors. The gold jewelry purchased from this center has an incredible exchange offer up to five years if the jewelry is used as per the directions given in the jewelry certificate. The most interesting part of the services on offer in the Gold Center includes the polishing and the cleaning of the jewelries for free of cost that are purchased here. The center gives you the scheduled time for collecting your polished or repaired jewelry and you can collect them at your convenient time. The jewelries here are handmade and you can give private orders as per your requirements. The orders are taken for 14-18-22 carat gold jewelry, color gold of 925 ct, sterling silver and with or without stones. The gold center also recycles your old jewelry for newer designs. 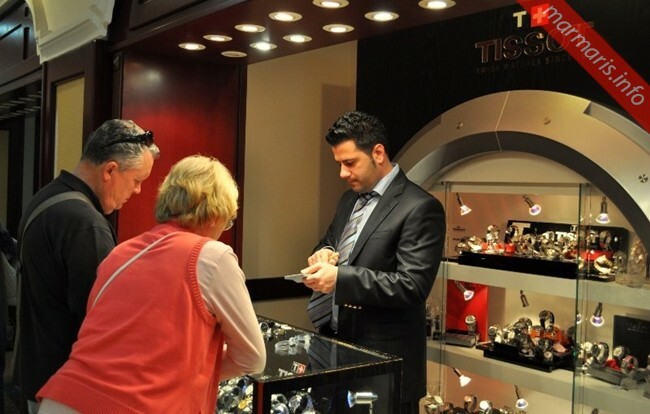 The company sells original Swiss made watches with tax free and tax refund offers. Reaching here is also easier; you can make use of the free shuttle bus service from the center to many hotels in and around the Marmaris and Icmeler areas. The center is open 7 days a week between 9 am and 12 pm. The company also has facility for shipment and you can contact them for further details regarding shipment policies.